“The Art Of Raising Hell” is a coming of age story set in the 1970s that centers around four teenagers and their involvement with a larger-than-life character named Lonny Nack. When Officer Hightower and Lonny collide with deadly results, Newbie becomes the only one who can make things right. He now has some serious choices to make before he can get on with his life and discover who he really is. 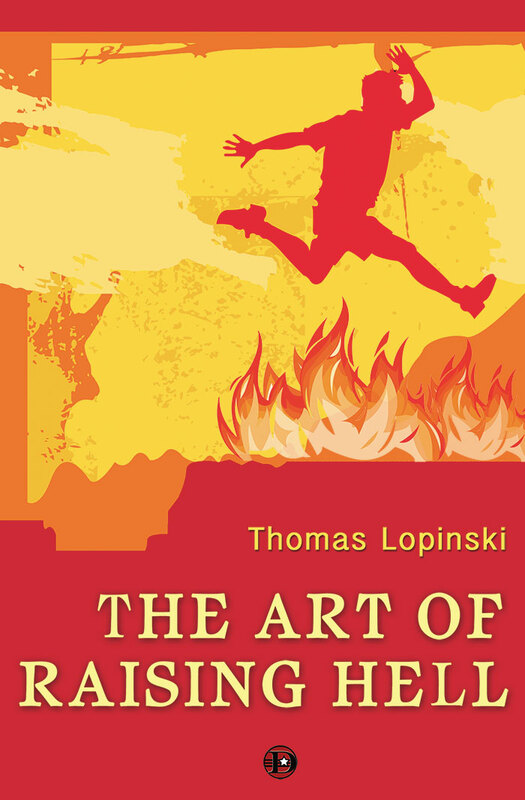 Thomas Lopinski grew up in a quaint small town in Illinois called Georgetown, which had one stoplight, one high school, one square, one lake, one police car and one hundred ways to get into trouble. It was a wonderful place to be a child. In his teens, he picked up a guitar and started playing in local rock bands while holding down a day job.“Sleep was more of a concept back then and not a requirement,” said Lopinski. He studied at the University of Illinois and continued his interest in writing music, even though the signs were there that this was not his true calling. “I worked like a devil to get a C in Poetry class while I was acing Creative Writing class without even trying,” he said. His love for music led him to move to Southern California with his wife and daughters to work in the music industry. There he’s had a successful career in the Film & TV Music Licensing field with Warner Bros., Universal and the Walt Disney Company. After the birth of his triplet daughters, Lopinski gave up playing out and focused on literature after joining a writer’s group made up of his peers in the music industry. In 2012, he self-published his first novel, “Document 512,” which won recognition and awards from Reader Views, Foreword Review, National Indie Excellence Awards and Best Indie Books. His second novel “The Art of Raising Hell” was published through Dark Alley Press in 2015 and won Best Young Adult Novel of 2015 through Best Indie Books and was a semi-finalist for Best Literary Novel of 2015 through Kindle Book Awards. 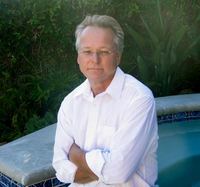 Thomas is also a member of the Independent Writers of Southern California (IWOSC). Previous#T4T- THE ARTISANS & THE PERILOUS JOURNEY OF THE NOT SO INNOCUOUS GIRL and A Giveaway!